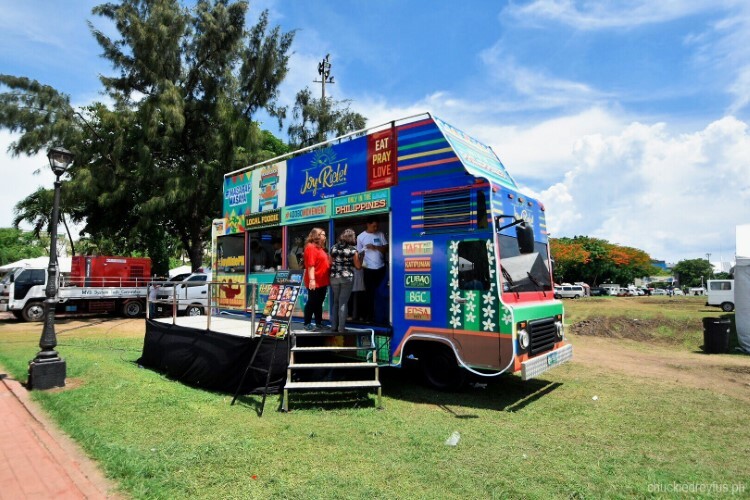 food truck Archives - All Chucked Up! I love food because it evokes all sorts of emotions. Different flavors allow us to experience a variety of feelings and even nostalgia. I always look forward to trying out all kinds of dishes, old, new… and yes, even reinvented ones. That’s why heading to the Joy Ride! by NutriAsia food truck was something I didn’t wanna miss just a couple of days ago. It seemed that many other folks had the same idea as they trooped along with me to Luneta during Independence Day to visit the Joy Ride! 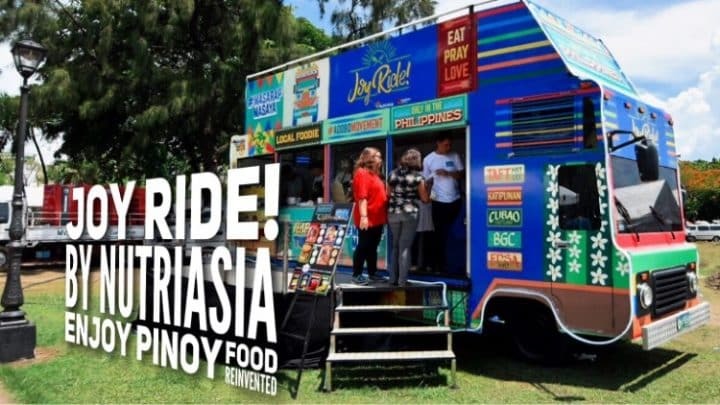 by NutriAsia food truck, eager to have a taste of both traditional and new Filipino comfort food made with quality products of NutriAsia. Genji M – More to love the second time around!